The memoirs of an Ambulance Man. So to try and answer these questions in one place, i wrote this book! 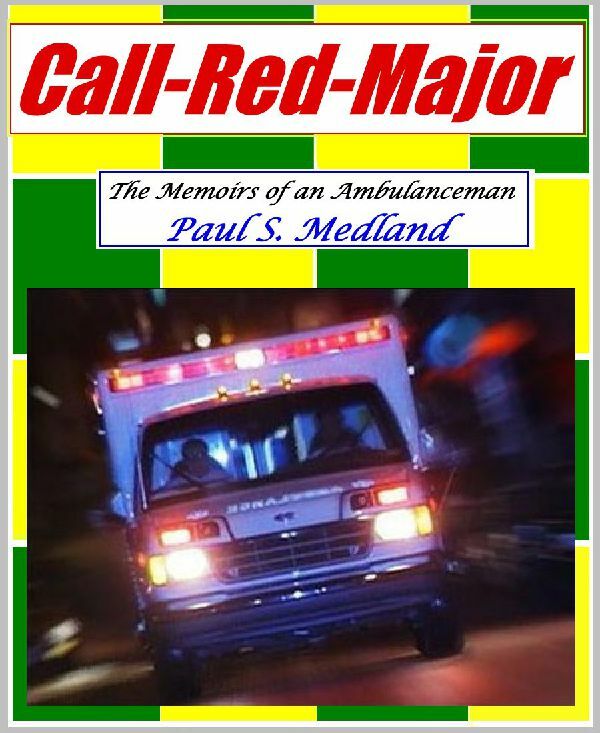 The book explains the events and the reasons behind the author's desire to train from his early teens to become an Qualified Emergency Ambulance man. Showing the understanding, life experiences and training he gained through work in the Voluntary sector, National Health Service and Private Ambulance services. It covers his time in the London Ambulance Service from initial interview, through the complex and intense training process to his first day on the road, It also details many other difficult and sometimes dangerous scenarios he found himself in whilst performing this work. This is Not a 'Blog' or a 'Diary' of the days emergency calls'. This book delves more into the deep emotions and feelings experienced as this sometimes very stressful work is performed. It tries to explain the deep and lasting psychological effects this can have on the staff which can last many years, or may never even go away. Memories can last a whole lifetime. Have you got young children or teenagers in your household? or have you got elderly parents or friends that live alone? We like to think of our homes as our 'Safe Place', somewhere we can feel secure and protect our families, yet every room and activity we perform within it is full of dangers. Some we even know about, yet we choose to ignore. Our complacency and our misbelieved notions that 'it will not happen to us' can be our own biggest downfall, and unfortunately of those we love too. IT DOES HAPPEN..... and the consequences can be fatal! Our Children spend more time out of vision playing with computers and game machines, yet this modern technology has many risks of its own. The elderly still use outdated thinking and equipment which do not work with today's ever changing environment. Our bad habits learnt from previous generations or our own ignorance places the ones we care about most in life at very high risk. 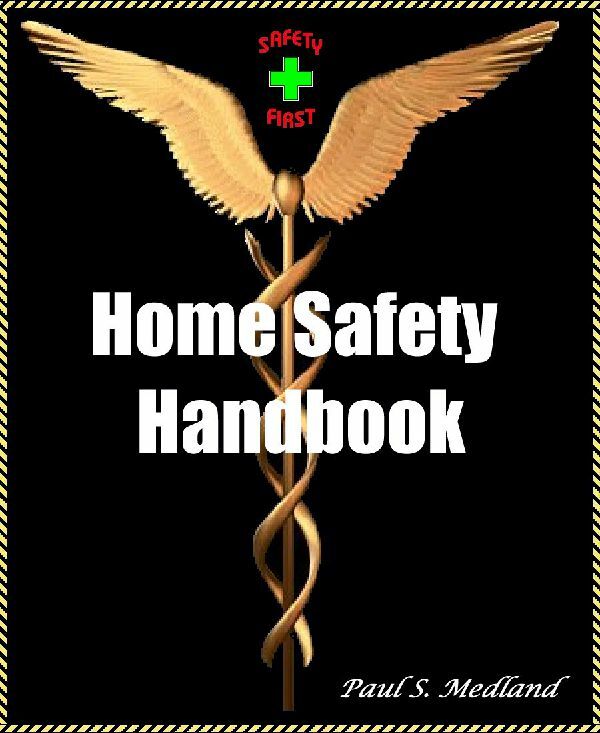 Aimed at all the family this book is designed to highlight and alert you to many of the unknown dangers lurking within your home. It is full of safety tips, and details some new safety ideas that you can incorporate into your own home. It also includes handy exercises and room checklists so you can personally assess the safety of each room in your own environment. The author has utilised his extensive Health & Safety knowledge and training along with his experience as a Professional Ambulance man who had to enter many private homes in the course of his work. This book should make you think about your own home, your own behaviours and those old learnt bad habits. Raising your awareness it will hopefully help you keep your family Safe, Healthy and hopefully Accident Free.